These storybook torches have been flying out of our shops. With each pack containing a torch with three storytelling discs, each story disc contains eight different scenes that can be projected onto a blank wall or fabric screen - just tell the story while projecting the images! It's a lovely set, with loads of play value, made with typical French style by Moulin Roty. It comes beautifully packaged, so it makes an exceptional gift. 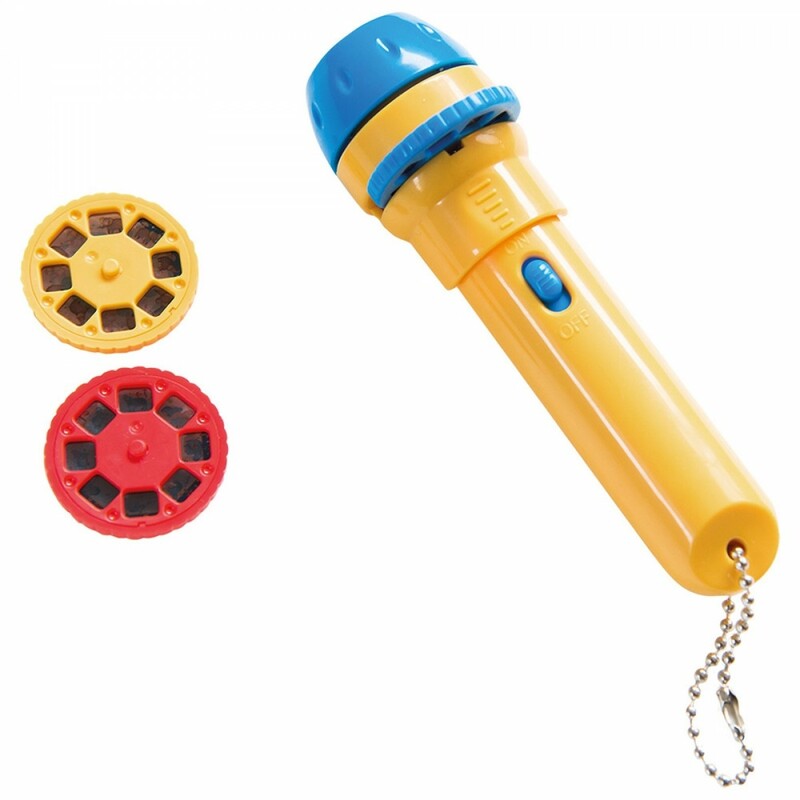 It's a great interactive toy for story-telling, and a great way to encourage interaction and develop listening and learning schools.